While all dentists recommend daily brushing and flossing, the question of mouthwash is still up for debate. While many consider mouthwash an effective method of freshening breath and getting rid of oral bacteria, there are a few other factors to consider. If you’re unsure whether mouthwash should be a regular part of your oral health regimen, the following information can help. Are There Benefits to Using Mouthwash? While it’s not a substitute for proper brushing and flossing (as well as regular visits to your dentist), mouthwash with fluoride offers quite a few benefits. By reducing plaque, it prevents gum disease and can fight cavities by washing away food particles left after eating. A rinse with mouthwash is also good for freshening your breath when you’re unable to brush your teeth. Are There Different Types of Mouthwash? There are two types of mouthwash — therapeutic and cosmetic. Therapeutic mouthwashes contain antimicrobial ingredients like chlorhexidine, which is found in prescription mouthwashes and helps reduce the swelling and bleeding associated with gum disease. Cosmetic mouthwashes are capable of freshening your breath for a short period of time but don’t help prevent tooth decay or gum disease. Ask your dentist about getting a prescription mouthwash to help boost your dental care regimen. Many popular brands of mouthwash contain alcohol. However, these have been linked to unpleasant side effects. Alcohol mouthwashes can exacerbate dry mouth symptoms, resulting in bad breath and increased bacteria production. If you have a history of mouth sores, mouthwash containing alcohol also causes quite a bit of pain and discomfort. When choosing a mouthwash, look for the American Dental Association’s seal of acceptance, which evaluates the safety and efficacy of products based on scientific data. 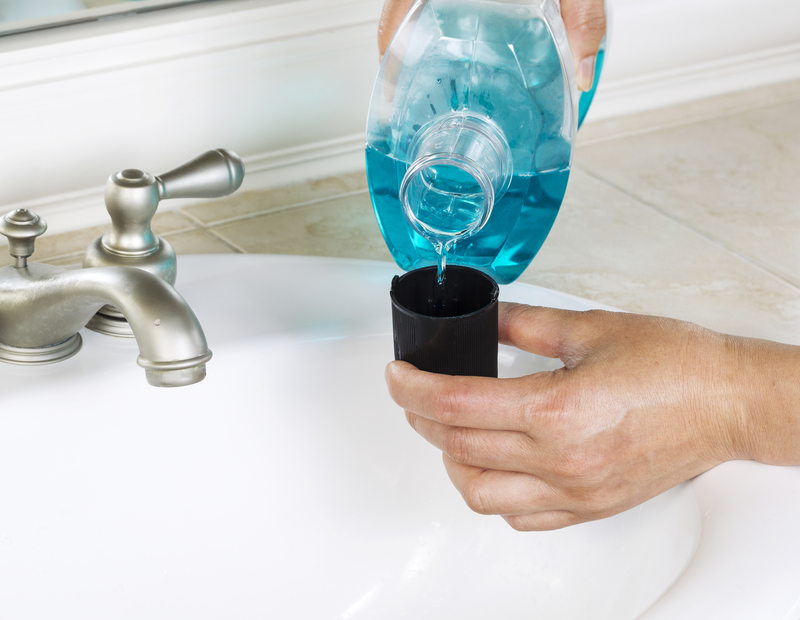 If you’re not sure whether you should make mouthwash a regular part of your oral hygiene routine, the team at Stadler Dental Care can help you make the right choice. As a trusted resource in Columbus, NE, these dentists look at each patient’s individual needs to create a solid dental care plan. Services include teeth cleanings, extractions, fillings, and dental implants. All treatments are performed using the latest techniques and equipment, and the entire staff strives to ensure that all procedures remain as stress-free as possible. Call (402) 564-4093 to schedule an appointment or visit them online to learn more about available services.